[EXCLUSIVE] Marvel Preview: Mr. and Mrs. X #2 – AiPT! Man your battle stations, people — it’s absolute honeymoon mayhem! LOVE & MARRIAGE PART 2! 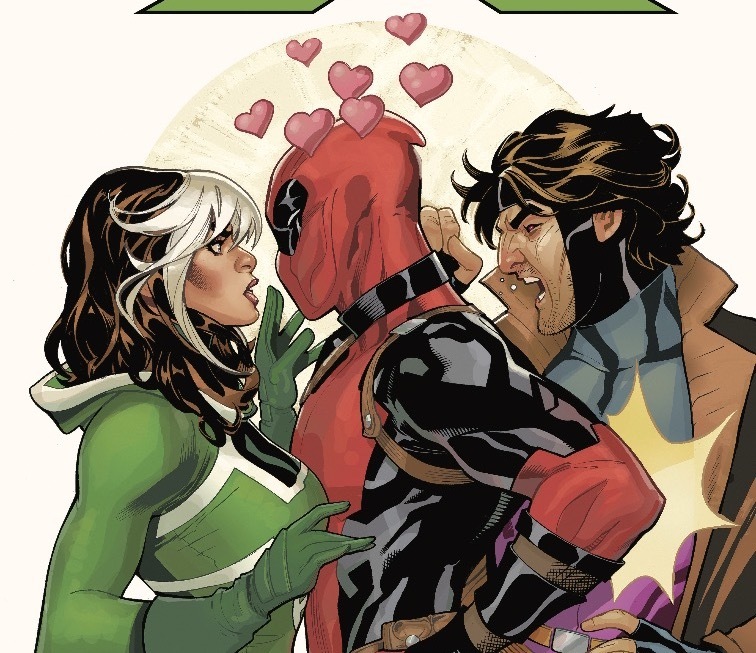 ROGUE and GAMBIT find themselves tasked with protecting a mysterious package that everyone in the galaxy suddenly seems to want. Why does everyone want this thing and WHAT exactly is it? Perhaps more importantly, is there anything worse than Deadpool crashing your honeymoon? Yes! There is something worse! TECHNET crashing too! Man your battle stations, people — it’s absolute honeymoon mayhem!